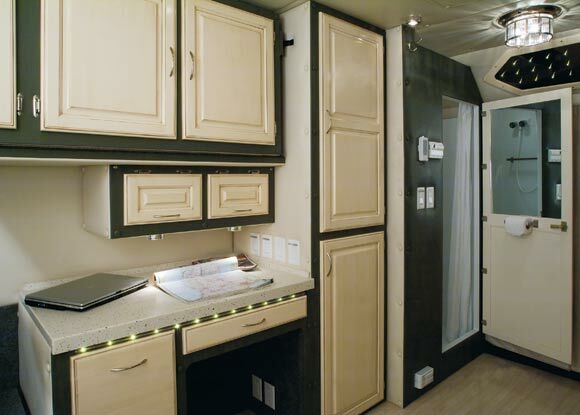 What makes us different from other custom sleeper companies is that we are completely committed to our customers. In fact our best sales people are past customers! 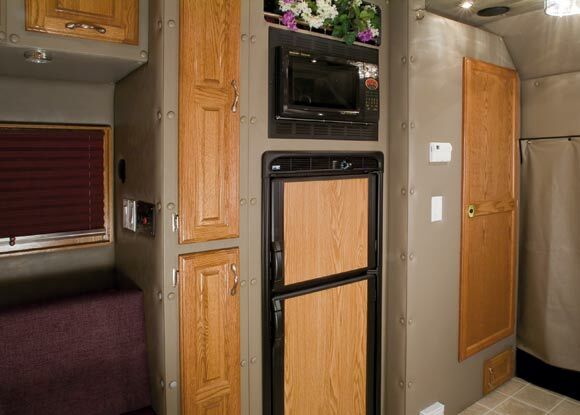 We understand what it's like to live life on the road, because one of our original founders was an owner operator. ARI's quality takes all the worry out of owning a custom truck sleeper and we believe that ARI builds the best custom sleepers on the road. 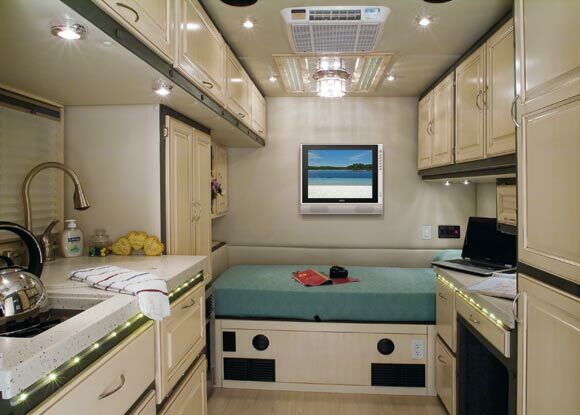 We have researched it from every angle and have concluded that owning an ARI custom sleeper will raise your monthly truck payment, BUT SAVE YOU more than enough each month to easily make up the difference. We have owned 4 ARI sleepers. Everyone there from John in sales to all the guys in service are great. They really are like family. We would not own any other sleeper, but an ARI. They are the best. 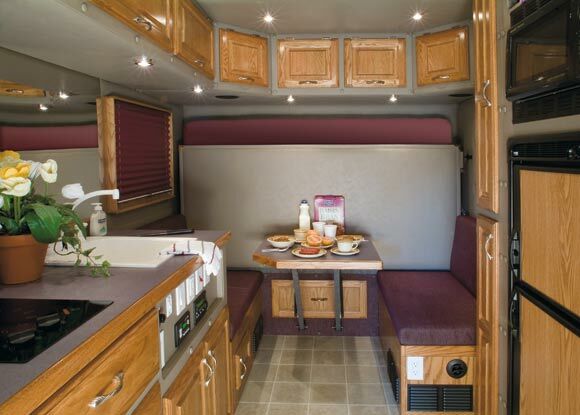 We understand what life on the road demands.